When Autoflections was founded 10 years ago, one of the biggest complaints in Tulsa car detailing was “The last guy I called never showed up” or they would mention something about their disappointment in the car detailing service they received. 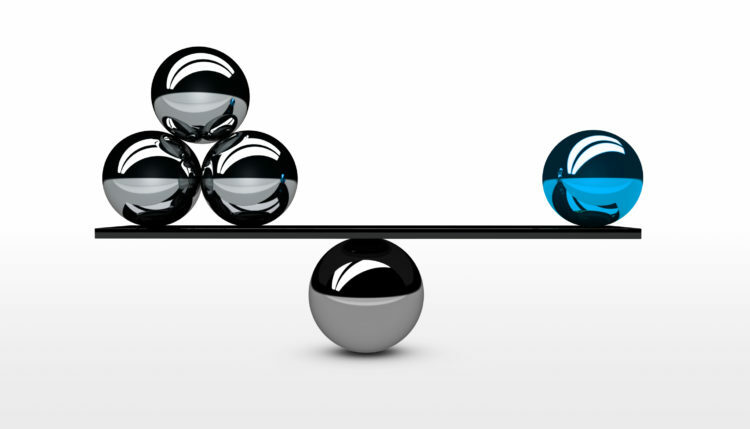 We set out to change the perception of car detail operators in the Tulsa metro area and become the DEPENDABLE option! We ALWAYS show up to our scheduled appointments and make sure the detail is of the BEST quality. 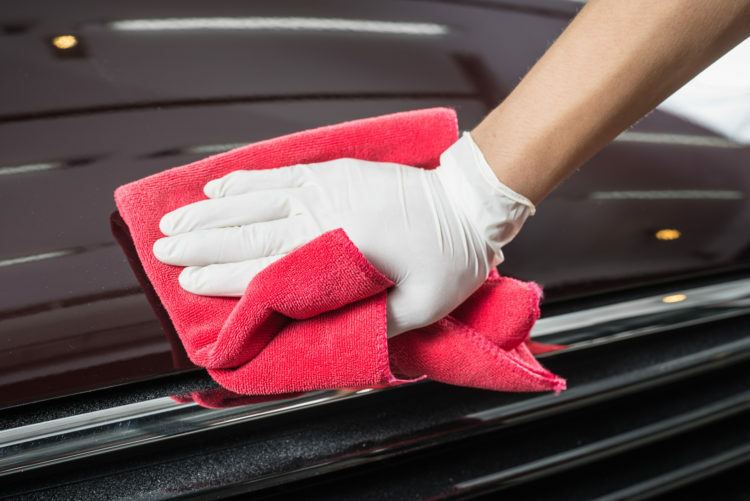 Many auto detailing operations have come and gone in the last 10 years but Autoflections Tulsa Car Detailing has stood the test of time and we are proud of our name and reputation. In everything we do, we know that we can stand on the INTEGRITY of the service we provide and know that we have become the most dependable name in the Tulsa area’s auto detailing industry. Mobile Auto Detailing is the convenience that is being asked for in Tulsa and the surrounding areas! Tulsa Car Detailing has a wide range of services with our HAND WASH approach. We have a solution for your car and your budget. Have one of our CERTIFIED detailers come detail your car at HOME, WORK, or ANYWHERE in-between. Our mobile detailing unit is equipped with everything necessary to give your car the service and pampering it deserves. 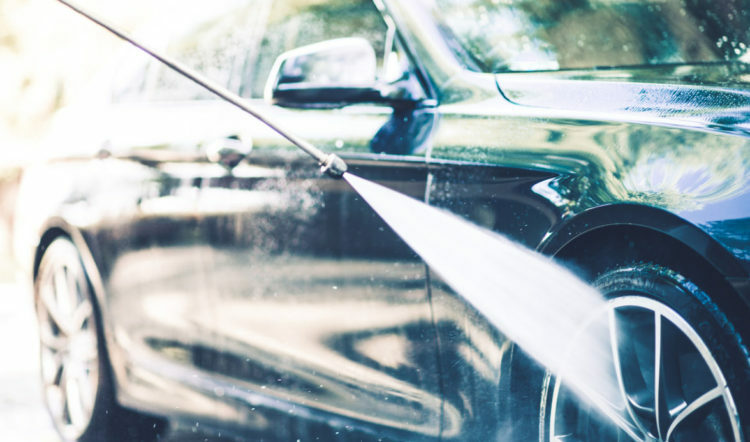 Mobile car detailing makes a lot of sense if you have a full and busy schedule and do not have time to take your car to an auto detailing business. Autoflections Tulsa Car Detailing has been serving the Tulsa area with QUALITY detailing for 10 years! You can trust that when you schedule a car detailing service with us that you have the most dependable, quality auto detailing in Tulsa. This coupled with our outstanding GOOGLE REVIEWS proves that we are the go-to detailing company for your car cleaning needs. Protecting your investment is why you searched out Tulsa car detailing and found us, Autoflections Car Detailing. The newest technology in exterior paint protection is nanoceramic coatings. Don’t let the name deter you! It is a revolutionary product. We offer this ultimate paint protection ranging from 6 months to guaranteed 3 years of gloss enhancing, self-cleaning, and scratch and chemical resistance technology. Click below to read more or give us a call!